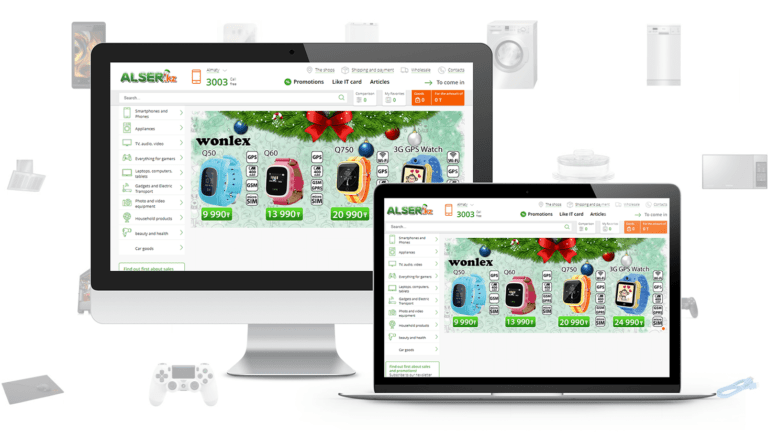 MageDirect launched the complex consumer electronics store on Magento 2. Read more what was implemented and which features were added. 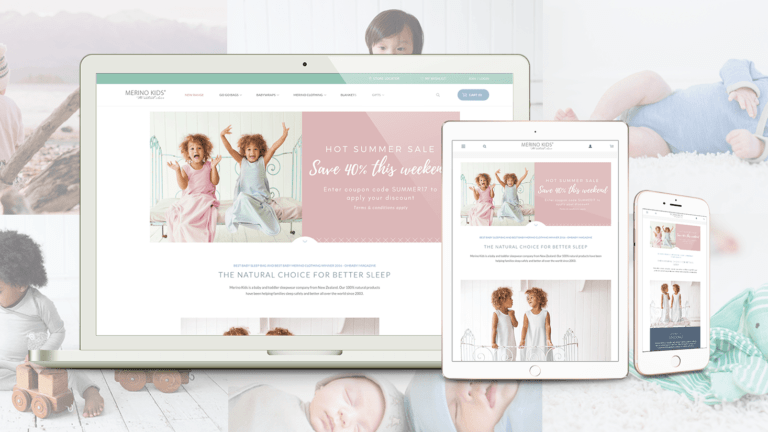 MageDirect with Overdose Digital implemented new design and launched Magento Store Merino Kids. Read how it was and which goals have been achieved by our team! 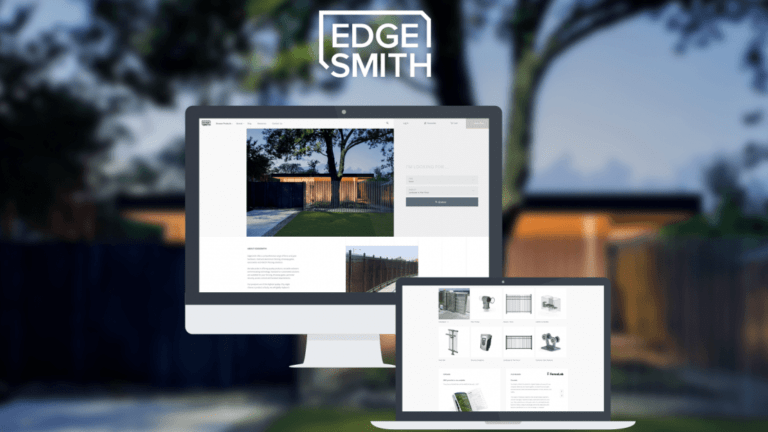 EdgeSmith is a Magento store, that needs only 3 words for describing: progressive, stylish and safe. Read which features the MageDirect team added, such as Mega Menu, Quick Order, and others. 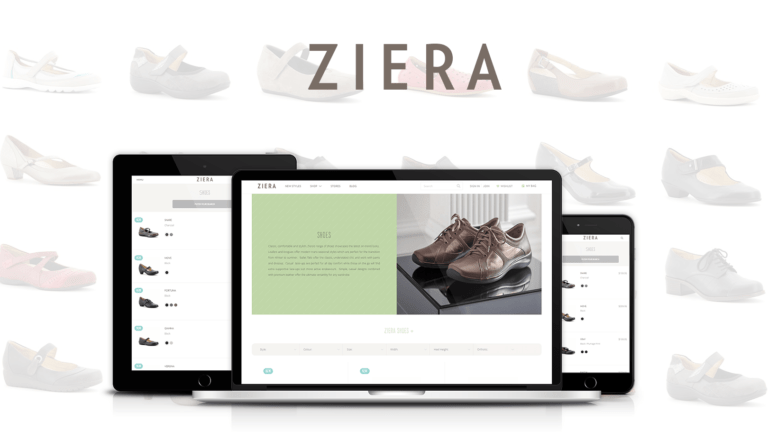 Ziera Shoes, a New Zealand shoe Magento store, was launched by our team. Read how it was and which features we added.